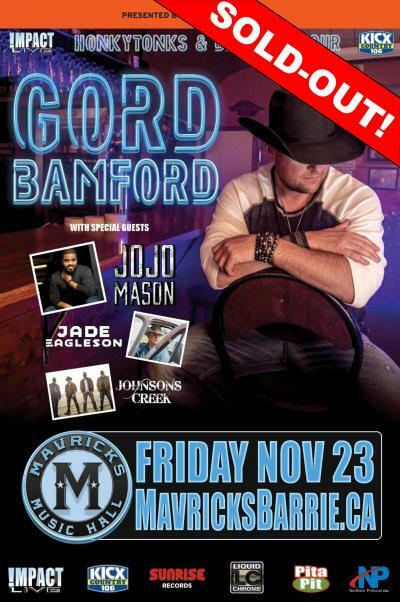 GORD BAMFORD Honytonks & Dive Bar Tour 2018 - SOLD OUT! 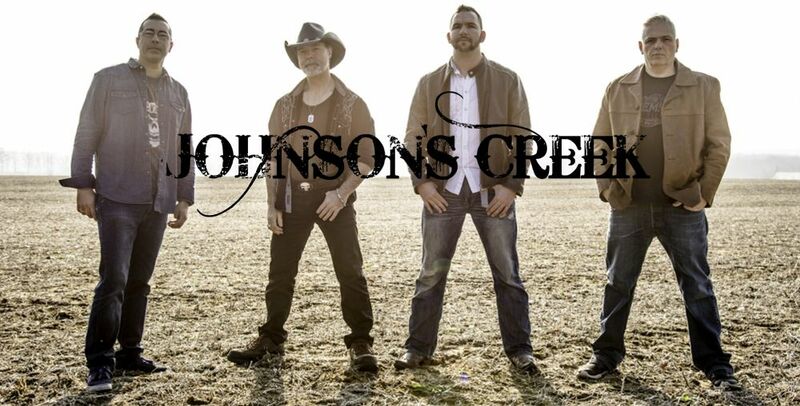 w/ Special Guests JoJo Mason, Jade Eagleson & Johnson's Creek! THIS EVENT IS COMPLETELY SOLD-OUT!